Thailand is now one of the top destinations in the world for guests looking to stay in a luxury villa. 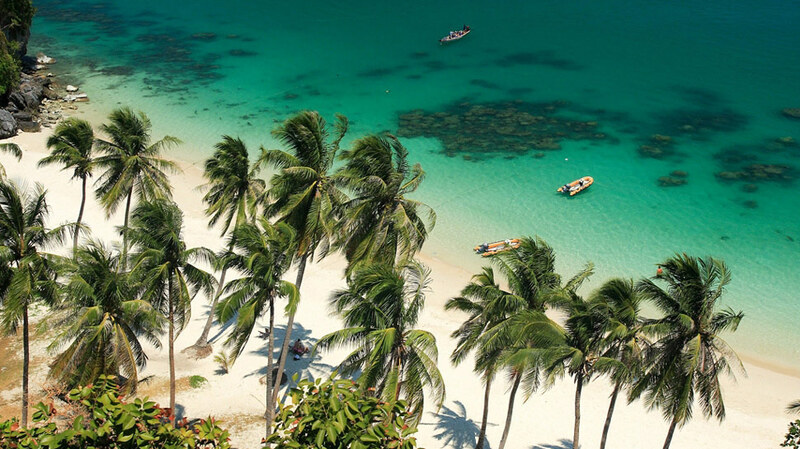 Phuket and Koh Samui lead the field when it comes to extravagant beach and hillside properties and visitors from around the world now fly to these islands year round to absorb the sun and laid back charm. Direct international flights from a range of regional and international destinations make it possible to escape the stresses of life swiftly and conveniently, with private jets, helicopters and superyachts also now regular visitors to the islands' shores. Thailand's most extravagant private villas can easily cater to large groups of ten guests or more, which makes them a popular and surprisingly affordable choice for private family gatherings, celebrations and group holidays in the lap of luxury. Good friends and business associates often opt for the comfort and convenience of a luxury villa, either as a place to relax in consummate style or gather to brainstorm and develop ideas. Peace, privacy and attention to detail add to the exclusivity of the experience with resident villa managers and onsite staff taking care of everything from cleanliness to food preparation and travel arrangements. Exquisite dishes of Thai and international cuisine are served from the villas' sophisticated kitchens, freshly prepared by well trained private chefs with service staff on hand to answer requests and cater to individual needs. In terms of design and facilities, Thailand's luxury villas are among the most spectacular in the world. 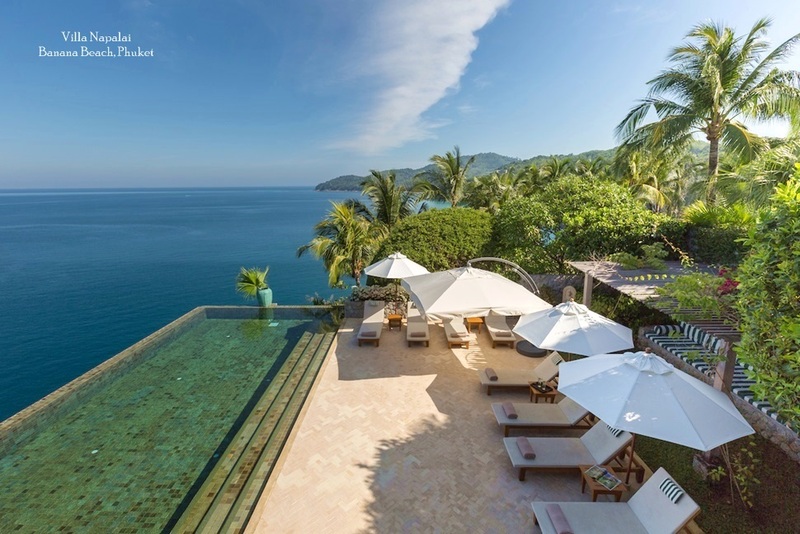 Inviting infinity pools, carefully tended tropical gardens and stunning ocean views offer the ultimate luxury lifestyle, with each property designed to cater to different needs and expectations. Villa agencies now have a huge portfolio of residences for guests to choose from, whether it be expansive family-style homes or more modest but equally indulgent secluded getaways, designed with couples in mind. 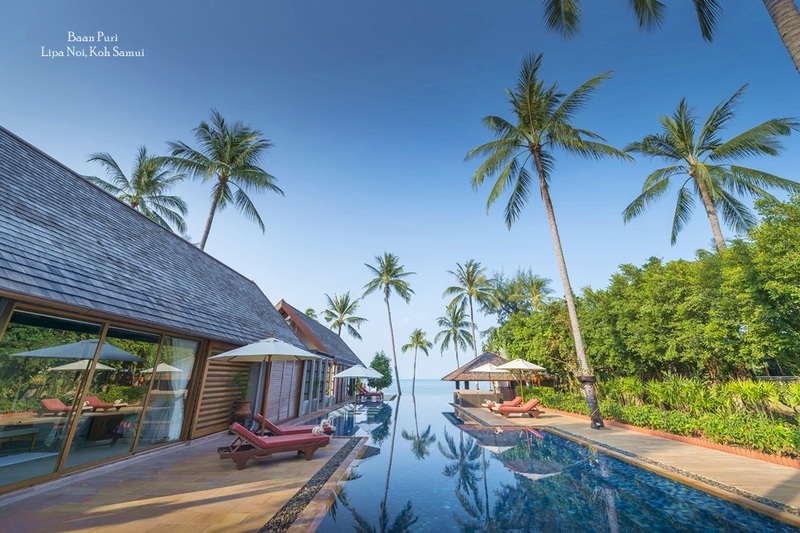 Firms like Phuket Samui Villas and Homes also offer reduced occupancy options in their larger villas, allowing smaller groups to rent less bedrooms at a lower nightly rate. 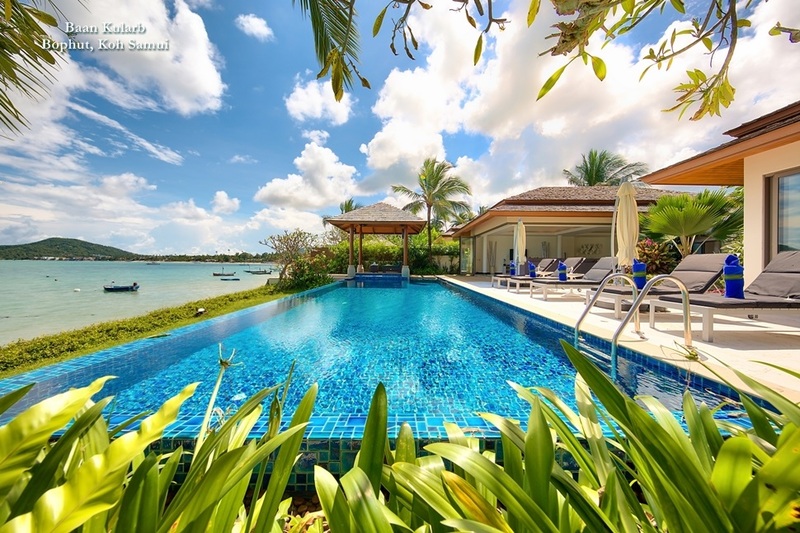 The quality and luxury on offer in Thailand's best villas makes them very affordable when compared to similar properties elsewhere in the world and in most cases prices also compare very favourably with renting equivalent accommodation at a high-end hotel. Phuket is known as fabulous luxury villa destination and the choice of properties on offer at the top end of the scale is now vast and appealing. 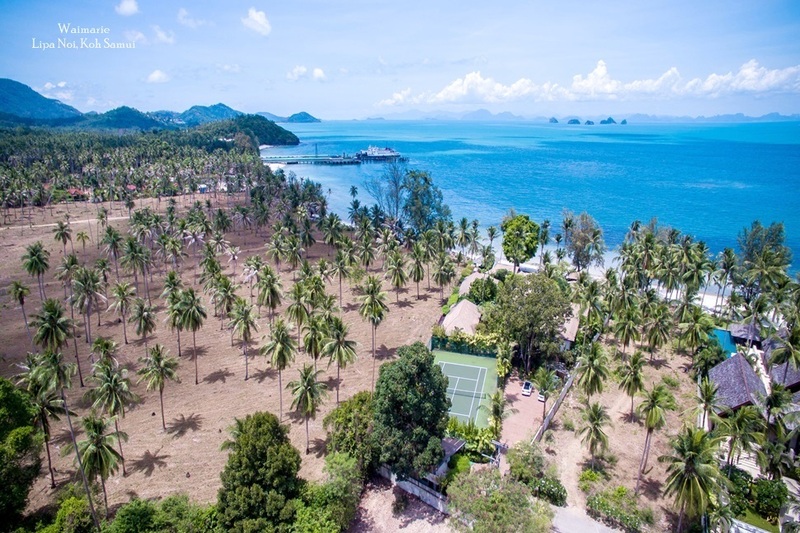 Beachside villas on the island's less developed stretches of coast towards Phang Nga offer the ultimate private escape and combine a sense of total privilege with personalised services offered by dedicated onsite teams of well trained staff. This means guests rarely need to leave the villa as they have every luxury imaginable on site. Over on Koh Samui, a number of secluded bays, especially those in the south of the island are now home to some stunning private residences. A full service approach allows villa guests to enjoy all the facilities of a fine hotel whilst enjoying the privacy of their own luxury villa. In fact, even some well known brand hotels on Samui have now added villas to their properties, matching their clients desire for added privacy and personal service. Beyond the beach, private luxury villas are now available to guests throughout Thailand, even in and around cities like Bangkok and Chiang Mai. This means luxury travellers can plan a tour around the country, enjoying the varied sights and attractions while at the same time indulging in the peace, comfort and convenience of their own, extravagant holiday villa.